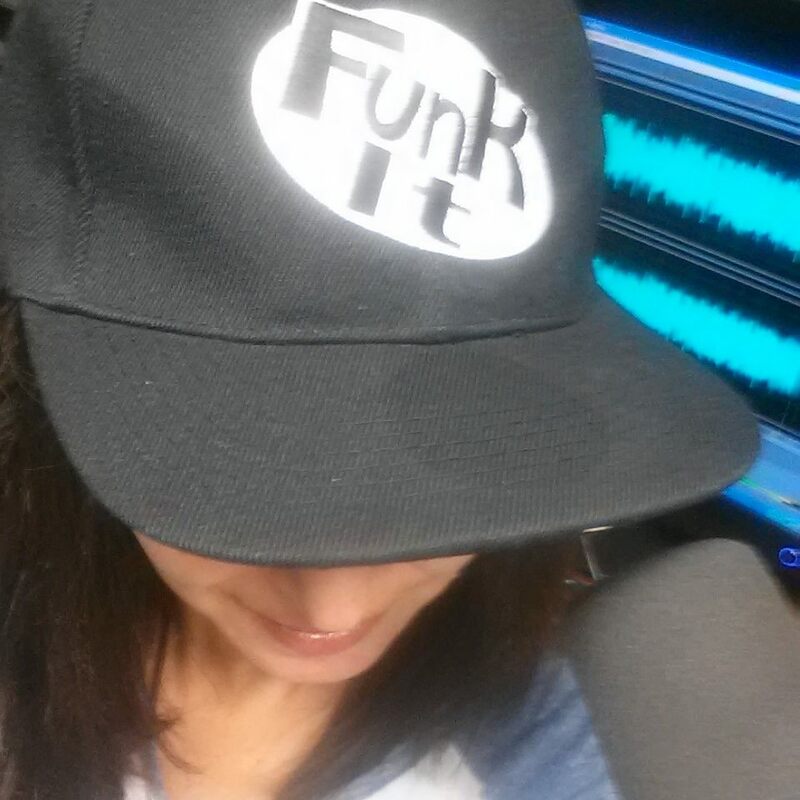 LISTEN to today's conversation with Allen Gannett! What do DEAR EVAN HANSON, Netflix, Black-Ish, YouTube,and Ben & Jerry's have in common? 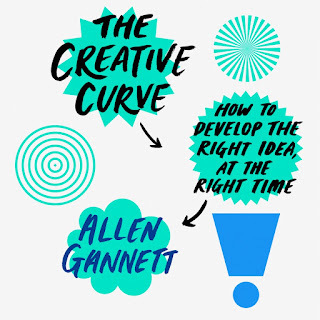 In the new book, THE CREATIVE CURVE: How to Develop the Right Idea, at the Right Time, Allen Gannett, a Forbes and Inc. “30 Under 30” awardee, discusses the science and patterns behind innovation to reveal the truth behind creative success. Gannett looks at just what make for "creative genius." and how we all have the ability to achieve it. CEO and Founder of Track Maven Allen Gannet believes that we have been spoon-fed the notion that creativity is the province of genius — of those favored, brilliant few whose moments of insight arrive in unpredictable flashes of divine inspiration. And if we are not a genius, we might as well pack it in and give up. Either we have that gift, or we don’t. But that simply isn’t true. In THE CREATIVE CURVE: How to Develop the Right Idea, at the Right Time (Currency; June 12, 2018; $28.00) by big data entrepreneur Allen Gannett, a Forbes and Inc. “30 Under 30” awardee, tells us why and shows us how to get it. Recent research has shown there is a science behind increasing the odds of commercial success in any creative field, whether creating music, writing a breakout novel, starting up a company, or mounting an effective marketing campaign. What is called creative genius is really the ability to understand what Allen Gannett calls “the creative curve” and use it to engineer mainstream success. Gannett is Founder and CEO of TrackMaven, a company that works with large brands to help them uncover the meaning—revealed by the patterns—within their marketing data. In working with major brands like Microsoft, Marriott, Saks Fifth Avenue, Home Depot, Aetna, Honda, and GE, Gannett noticed a significant pattern: most marketers, even well-known ones, weren’t hitting their goals. While their ad campaigns demonstrated creative thinking, their commercial success often fell short. He asked himself, could there be a method to combining creative and commercial success? Gannett spent hundreds of hours with modern creative geniuses to find patterns to their achievement; ranging from world-renowned chefs to rock stars, and from Broadway sensations—like the team behind the Tony Award–winning show Dear Evan Hansen—to the founder of Reddit. He shares the little-known but entertaining backstories to enduring creative breakthroughs by the Beatles, J.K. Rowling, and others. Even more interesting, many were not aware they were following a pattern. They had all arrived at the same methods independently. Consumption: Gannett explores how, and the science behind why, consumption of information can provoke your own flashes of genius. Imitation: Creatives have to find a way to add just the perfect amount of novelty. To do this, they engage in something that may seem surprising: imitation. Creative Communities: Gannett shows how building a community around oneself is critical to creativity. Iterations: Iterations are essential to making great creative products of all types. Gannett explains how the same data-driven cycles used in modern political campaigns are used to conceive blockbuster movies and bestselling consumer products. Illuminated with behind-the-scenes stories from Ben & Jerry’s to the Beatles, from Andrew Ross Sorkin to Kurt Vonnegut, from Facebook to Netflix, The Creative Curve is a practical playbook for those in any creative field looking to achieve breakout success.